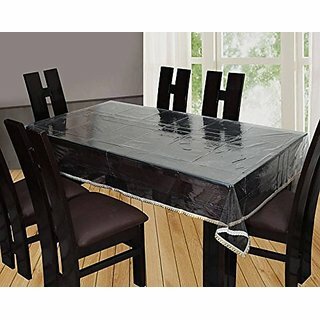 Protect your valuable furniture from accidental spills and mishaps by spreading this durable table cover. 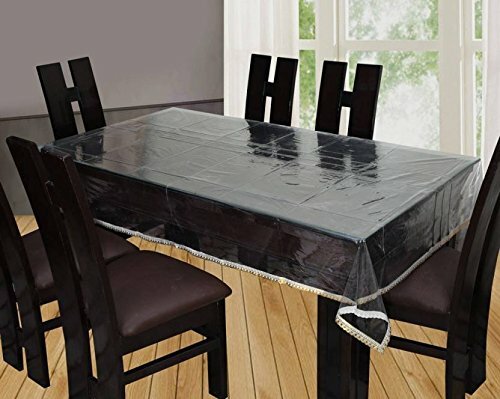 The geomatric design of this cover enhance the beauty of the table while ensuring proper protection. This Product also enhance the life and functionality of the Furniture. PVC Material is used in the Manufacturing of Table Cover. Pls Note: Khushi Creations is the only authorized seller of brand-Khushi Creations. Other sellers are selling counterfeit/fake product. We do authenticate quality of other sellers.